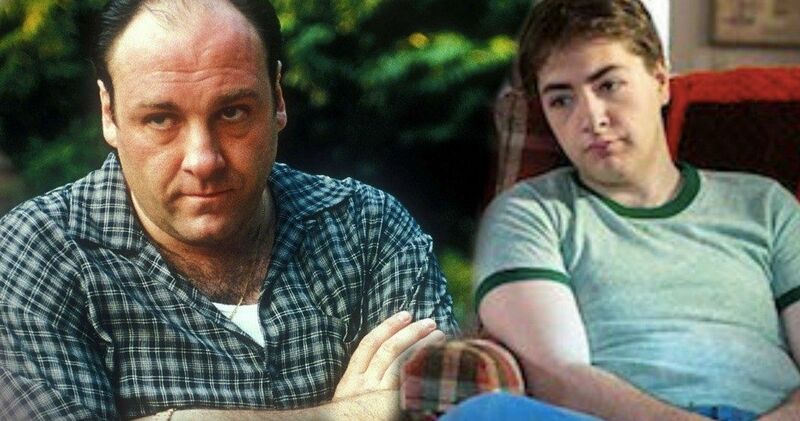 This won’t be Michael Gandolfini’s first turn at acting. He was brought in to perfect his craft with a side role on HBO drama The Deuce. He very much looks like his father, giving the young Tony a very uncanny resemblance to the character’s older self. Michael didn’t win the role right away. The producers held an extensive audition process before awarding the younger Gandolfini the role. The actor is said to have an immense screen presence, that, matched with the mastery of Tony’s mannerisms and his resemblance to his father, made him a standout choice that was hard to beat. None of the other actors coming in were said to have understood the character better.